On this moment Emaigro has no vacancies for paid employment. However, Emaigro is growing rapidly. Feel free to sent us your CV when you are interested in becoming a Emaigro team member in future. We will file your VC and keep your interest confidential. As soon as we need a team member that meets your profile we will contact you. Please note we prefer people with a disabillity to join our team. entrepeneurs that are on the road on a regular base and are interested in extra earnings. Please note we currently need sales agents for all European countries, not only English speaking countries. We offer you an interesting commission, a product training and of course a good support. The colour of your skin, your gender or your age is not important for us. Whatever your background of whatever you look like, feel free to contact us. Speak the language of your sales area. Are enthousiastic, reliable and fullfil your promises. Are having sufficient commercial skills. 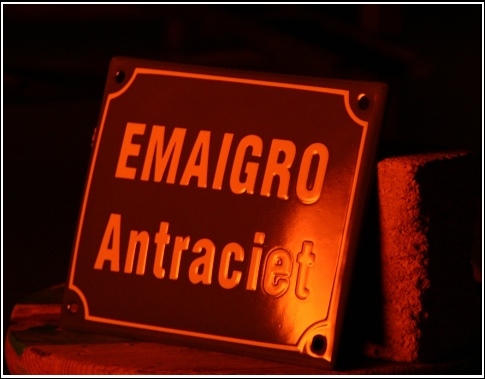 For more information please contact Manon van der Zand: +31-(0)6-22444742 / +31-(0)6-34935008 or info@emaigro.nl.